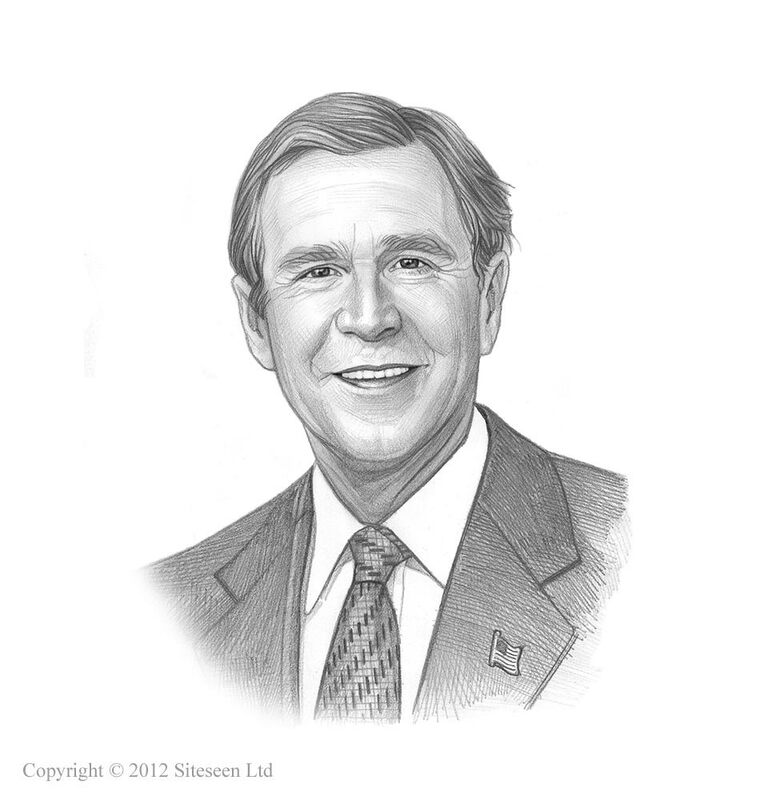 No Child Left Behind Act: George W Bush was the 43rd American President who served in office from January 20, 2001 to January 20, 2009. One of the important events during his presidency was the No Child Left Behind Act. Summary and definition: The No Child Left Behind (NCLB) Act was signed into law President George W. Bush on January 8, 2002. The No Child Left Behind (NCLB) Act is a major revision of the 1965 Elementary and Secondary Education Act (ESEA) and designed to "close the achievement gap with accountability, flexibility, and choice, so that no child is left behind". Congress passed the law with overwhelming bipartisan majorities keen to reduce the achievement gap between well-off and lower-income students or between minority students and non-minority students. The following fact sheet contains interesting facts and information on No Child Left Behind Act. The No Child Left Behind Act implements President Bush's explicit commitment to ensuring that every child can read by the third grade. The NCLB provides federal funds to improve teacher quality, English language proficiency, technology, after school activities and pre-school support. The No Child Left Behind Act is a major revision of the 1965 Elementary and Secondary Education Act and designed to "close the achievement gap with accountability, flexibility, and choice, so that no child is left behind". The NCLB creates strong standards in each state for what every child should know and learn in reading and math in grades 3-8. The NCLB requires accountability for results. The progress and achievement of every child will be measured on a yearly basis and detailed on annual report cards. The annual report cards will help parents to measure their child's progress in key subjects and assess school performance and evaluate the quality of their child's school. The NCLB focuses on providing proven, effective, research-based teaching methods that will most help children to learn. Every local school district will receive the freedom to target programs that will have the most positive impact on the students they teach. A new Early Reading First program is introduced to support early language skills and the literacy of preschool-age children, especially those from low-income families. The NCLB provides funds for teacher quality programs to improve teacher training and funds for hiring new teachers. Schools that meet, or exceed, AYP standards or close achievement gaps will be eligible for State Academic Achievement Awards. A new program will help to improve Bilingual Education by helping students to learn English and reach the same high academic standards as other students. The NCLB aims to improve the Safe and Drug-Free Schools Program bringing education into the 21st century. NCLB provisions simplify federal support to allow students to change schools if their school is deemed 'persistently dangerous'. The NCLB law mandates that all teachers who teach core academic subjects must be highly qualified. Elementary teachers entering the teaching profession must possess full state certification, have earned at least a bachelor's degree, and have passed a state test demonstrating subject knowledge and teaching skills in areas such as reading, writing, and math. New teachers in middle and secondary schools must also have full state certification, a bachelor's degree, and have passed a rigorous state test in the subjects taught or have successfully completed a graduate degree, or advanced certification in each subject taught. There have been strong criticisms for the "test, blame and punish" legacy of No Child Left Behind (NCLB) act. On July 16, 2015 a bill called the 'Every Child Achieves Act' was approved by the U.S. Senate to afford states more flexibility in regards to setting their own respective standards for measuring school as well as student performance.